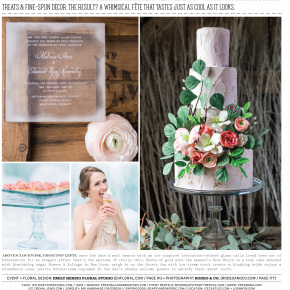 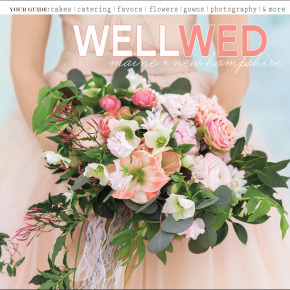 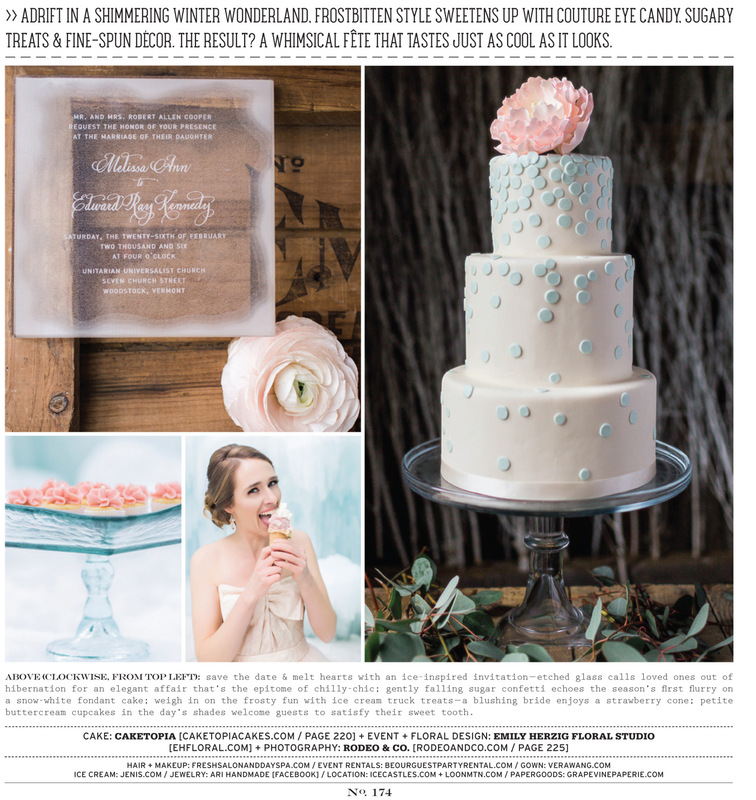 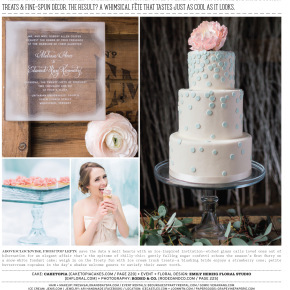 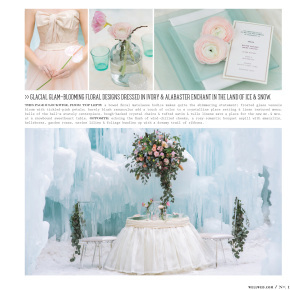 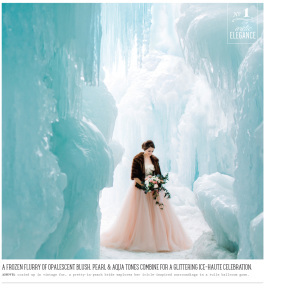 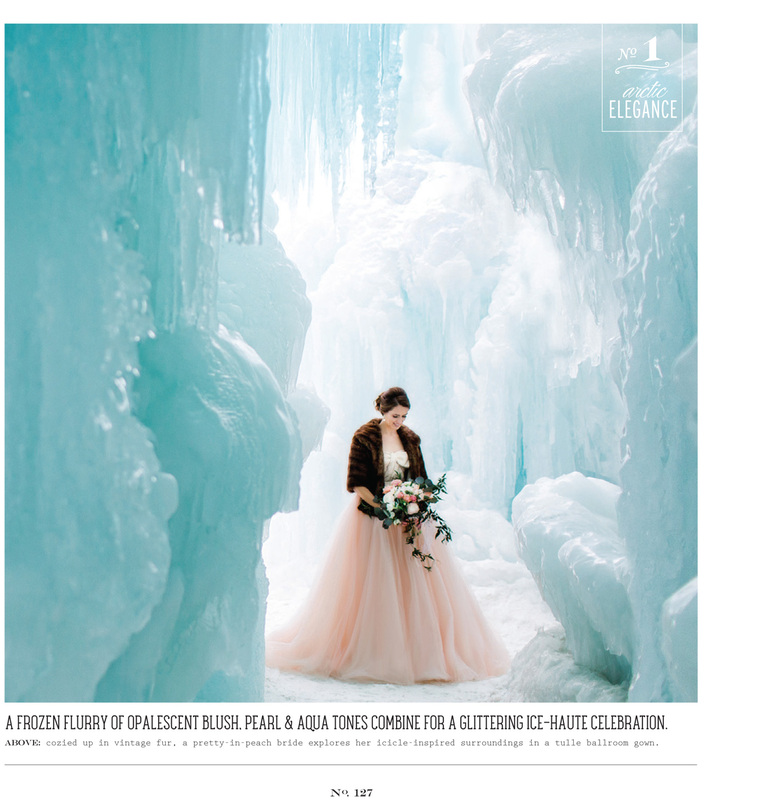 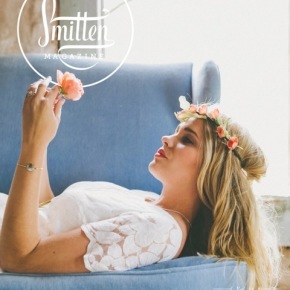 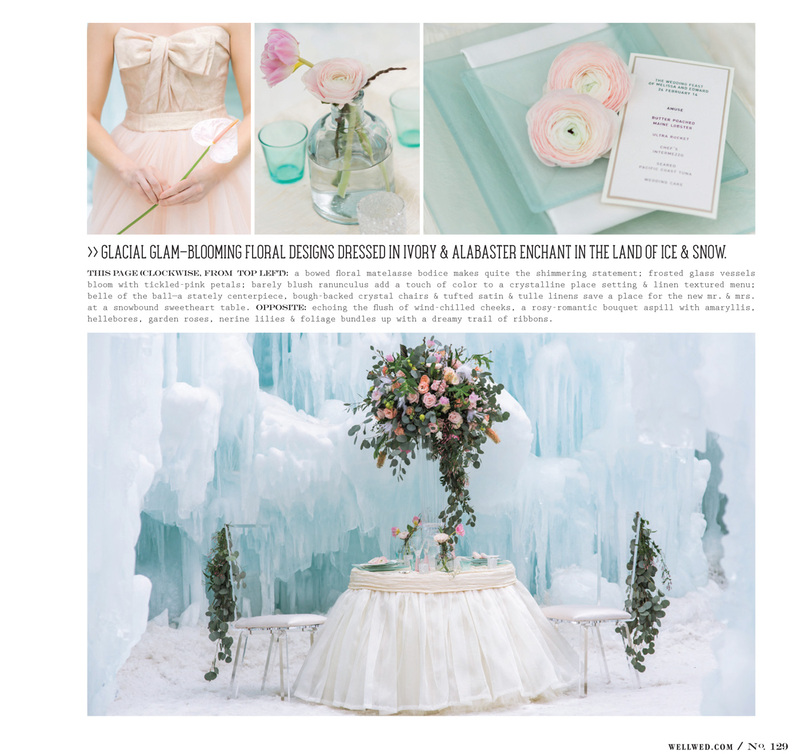 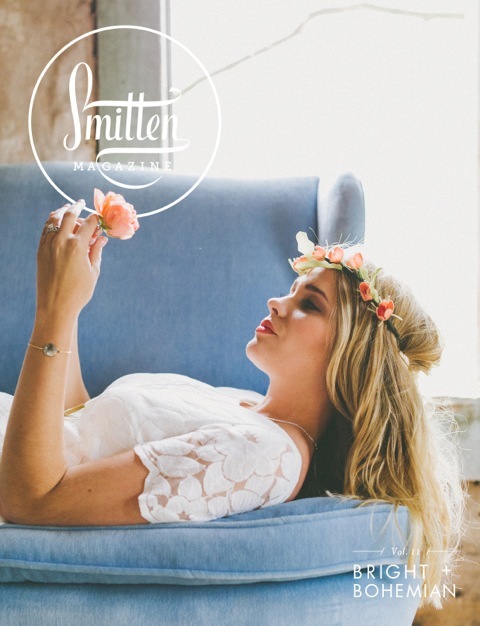 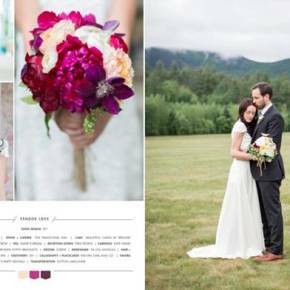 Smitten Magazine, the real-wedding inspiration and how-to resource, has included our work in their Latest Issue. 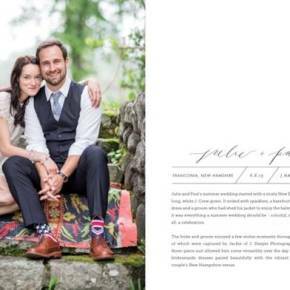 Julie and Paul Denby’s vintage-inspired wedding reception took place at the charming Franconia Inn last summer. 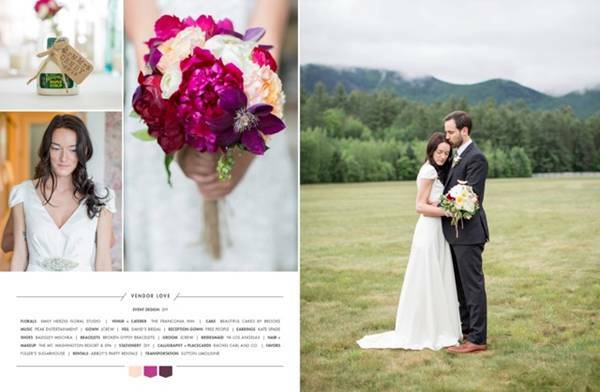 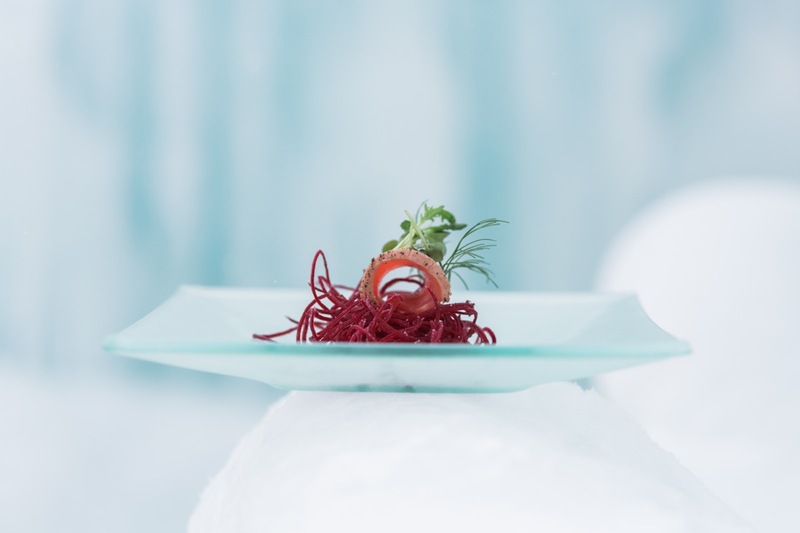 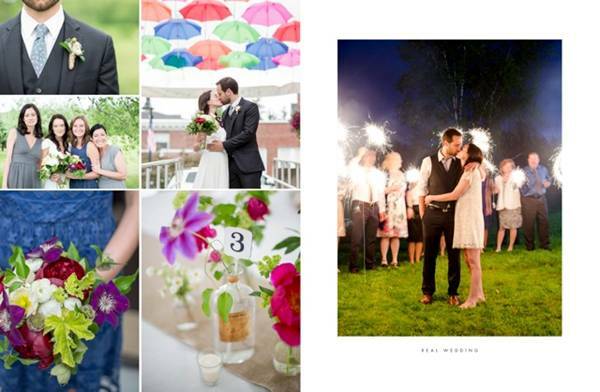 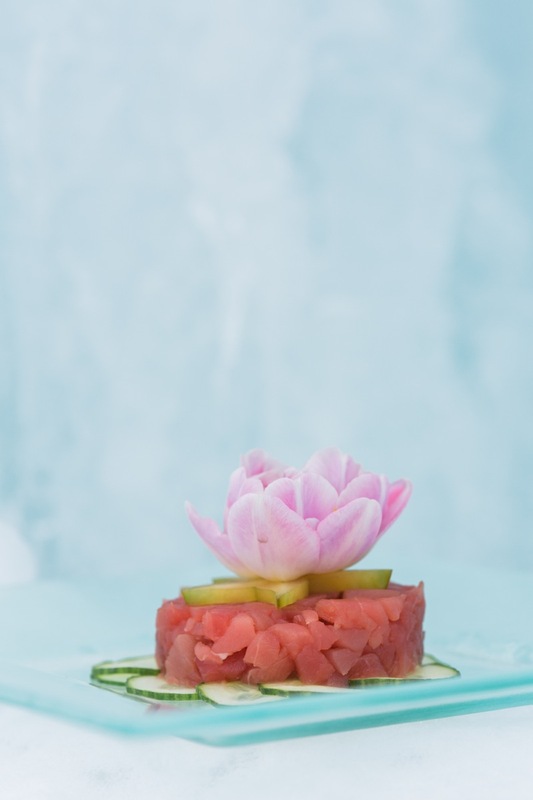 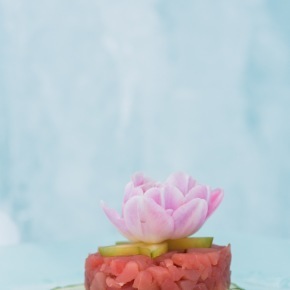 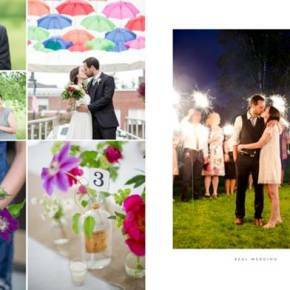 As always, it was a pleasure to work with J Harper Photography in one of our most favorite New Hampshire venues. 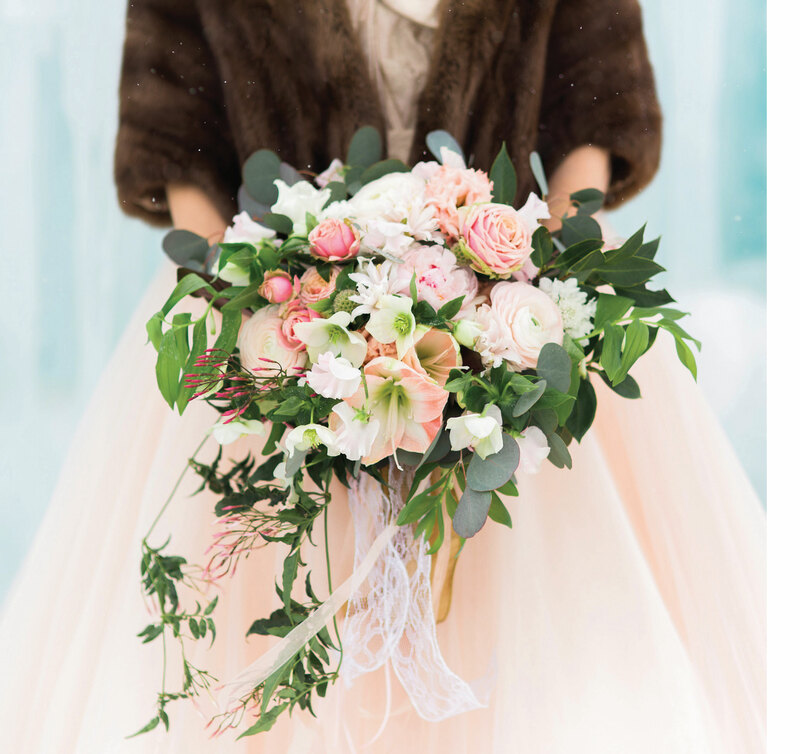 In keeping with the easy-going romance of mismatched vintage vases and bowls, antique store finds, and rustic textures, we accented the neutral backdrop with big bold statement flowers like lush peonies and red poppies. 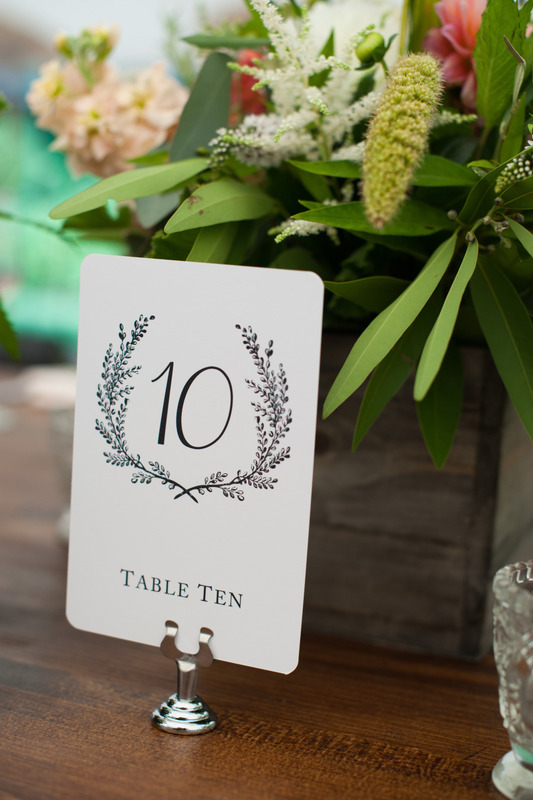 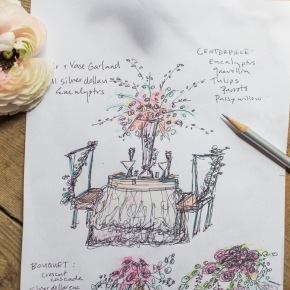 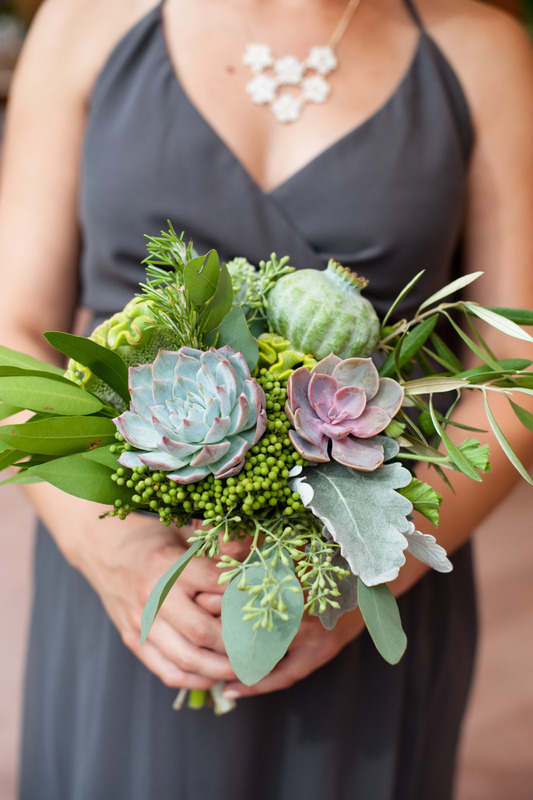 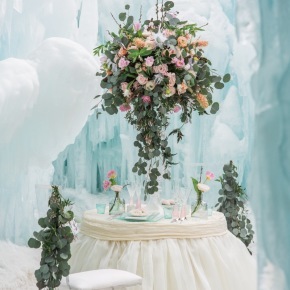 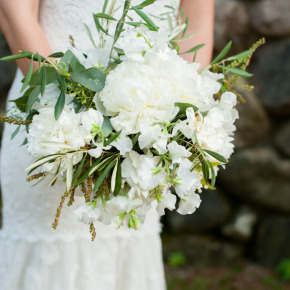 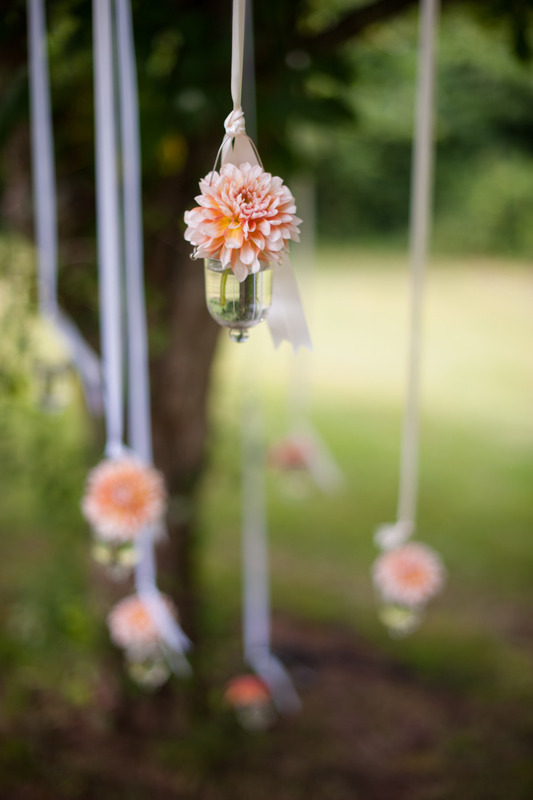 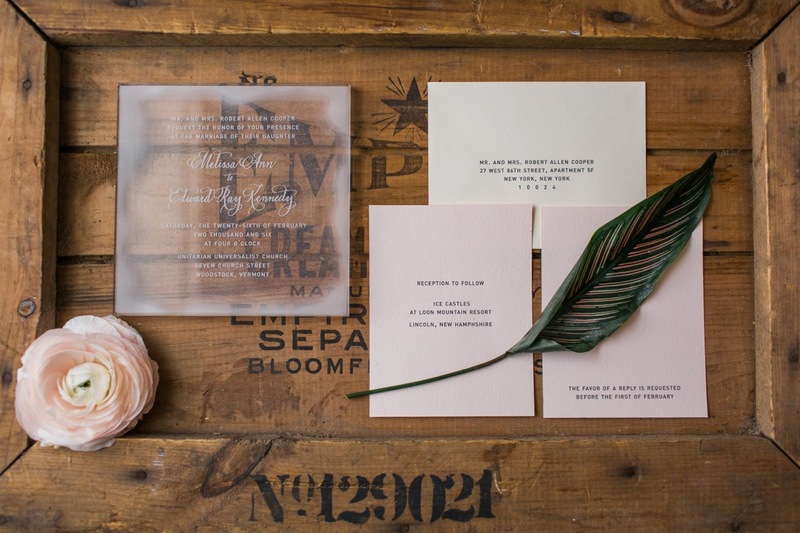 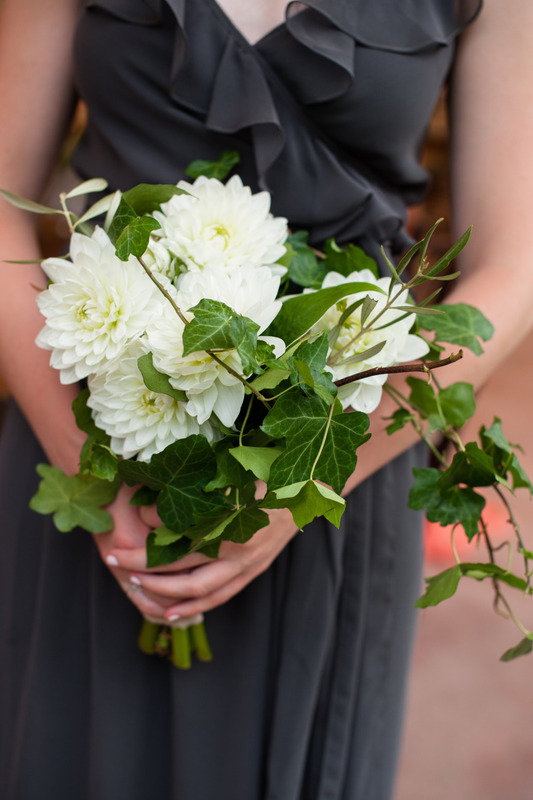 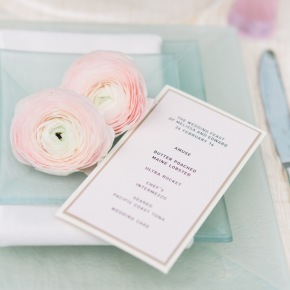 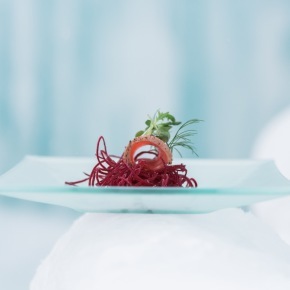 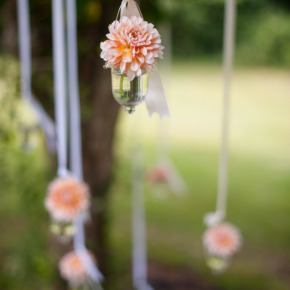 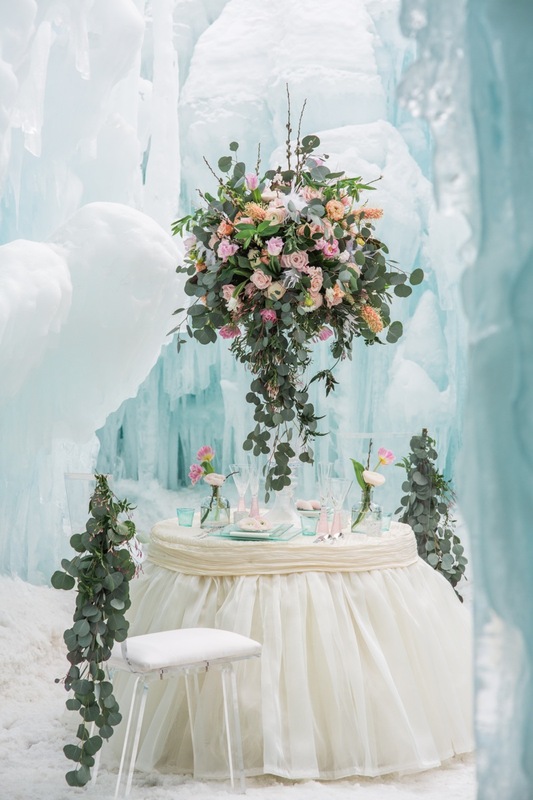 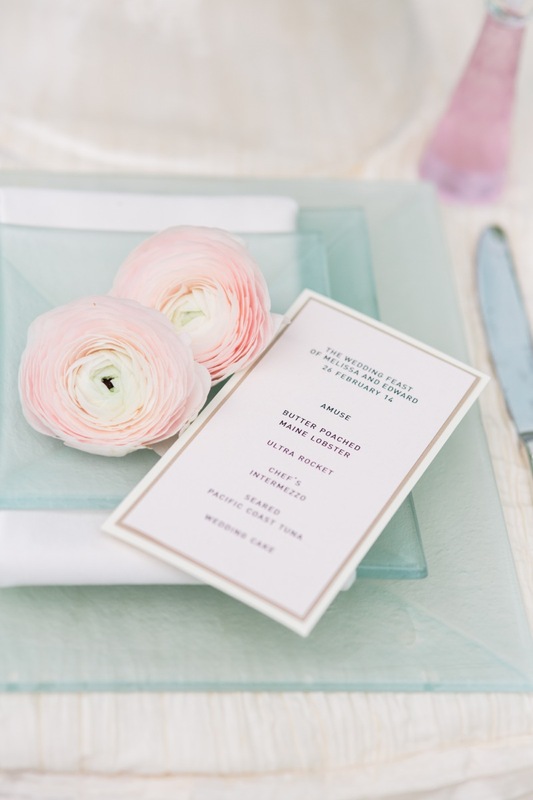 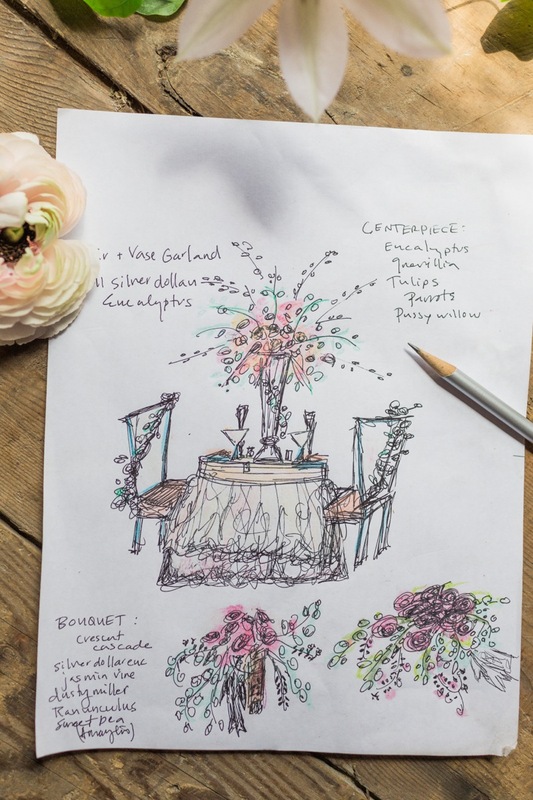 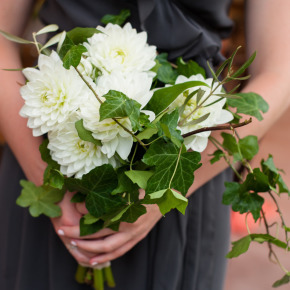 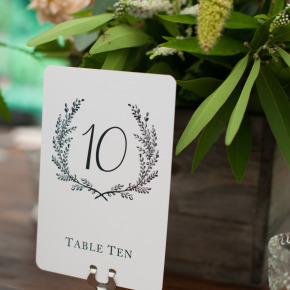 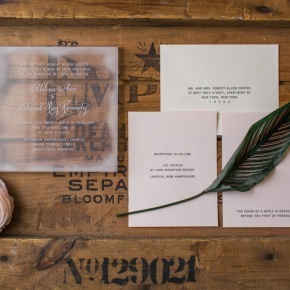 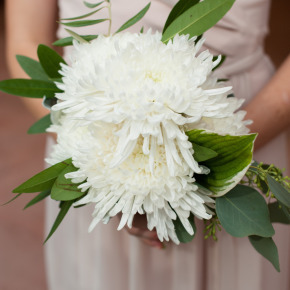 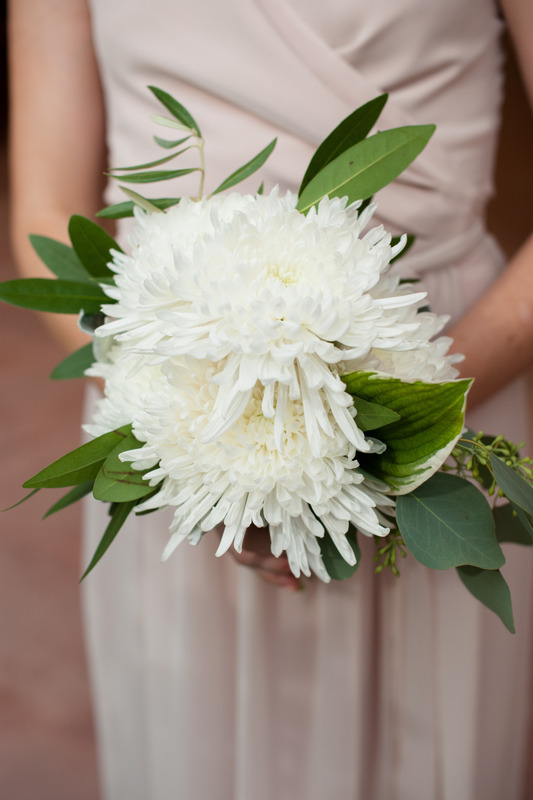 We think their wedding design was both natural and elegant! 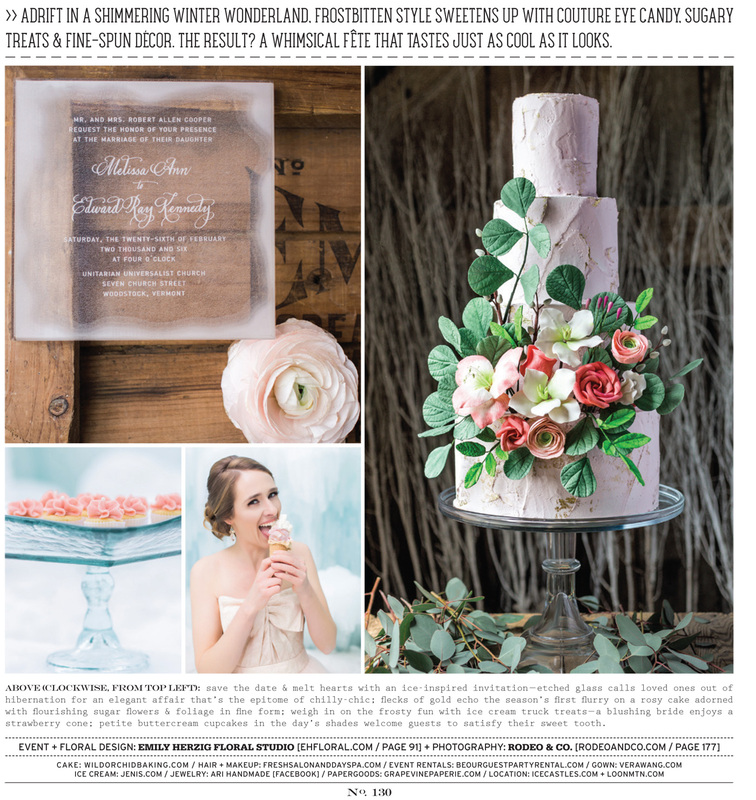 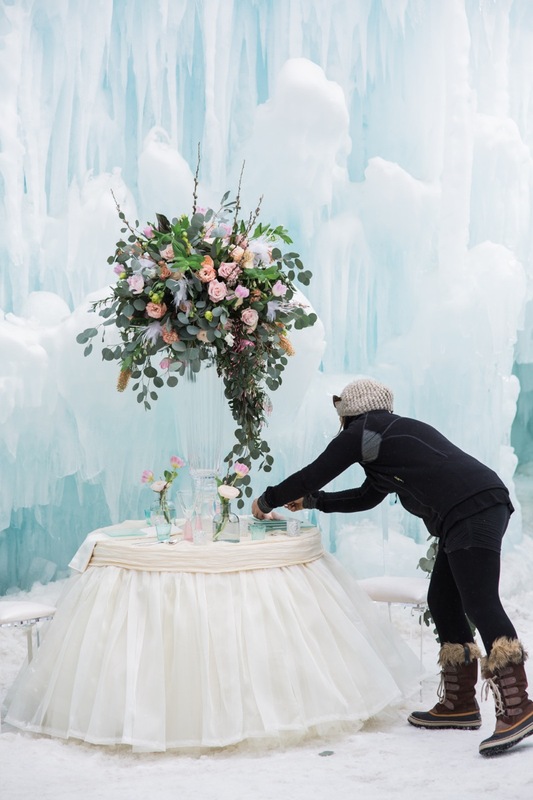 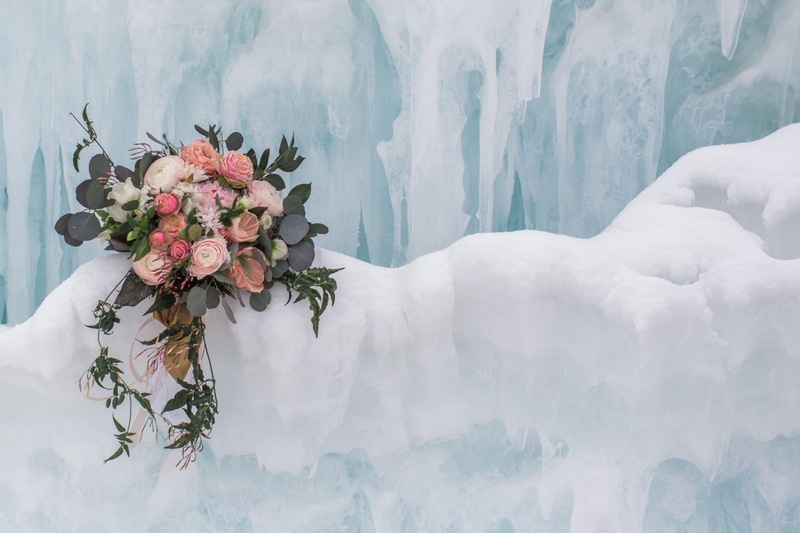 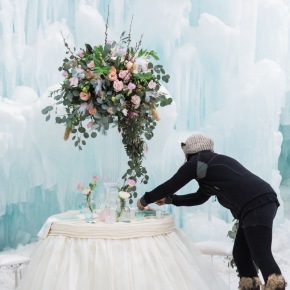 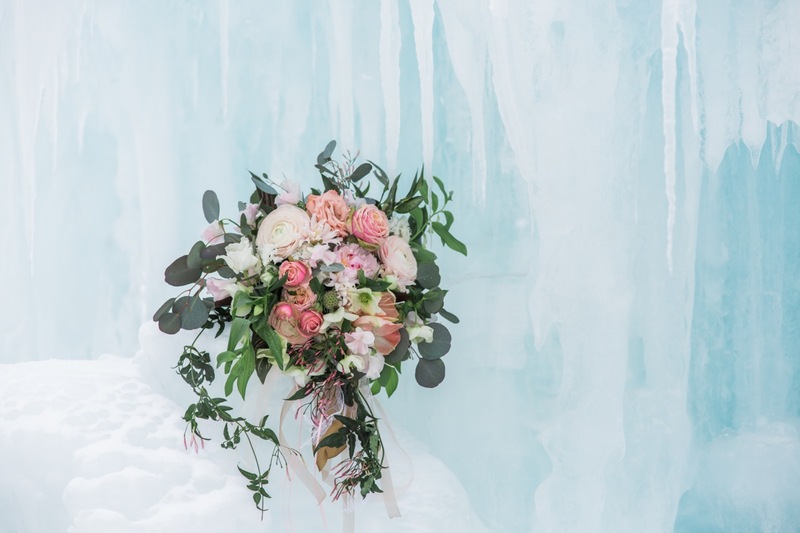 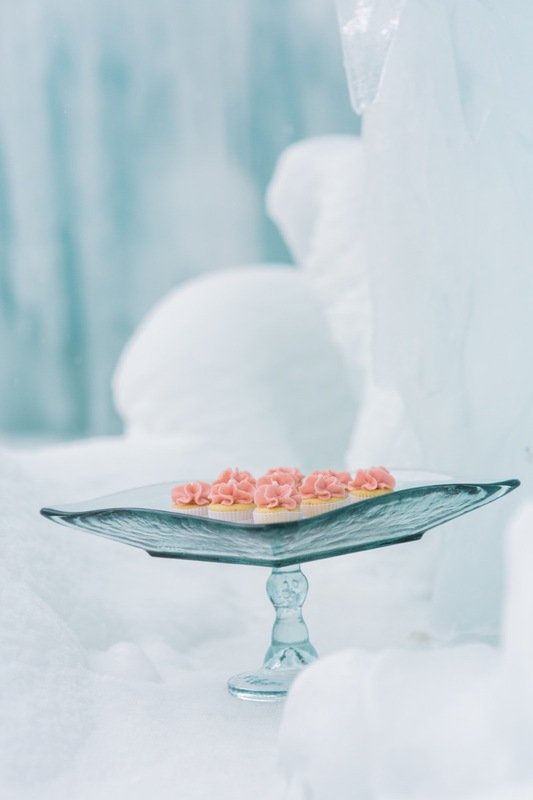 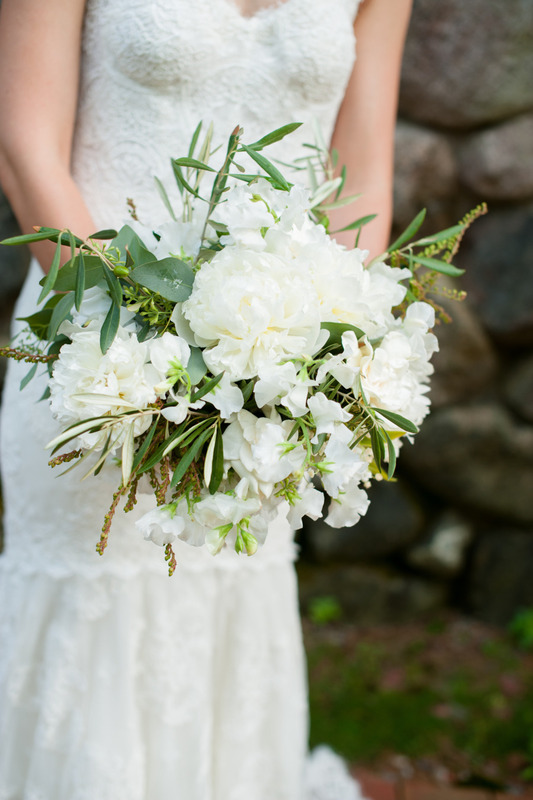 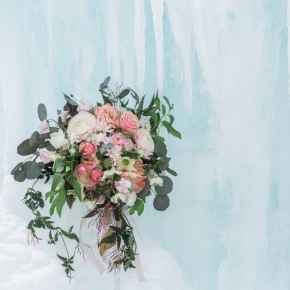 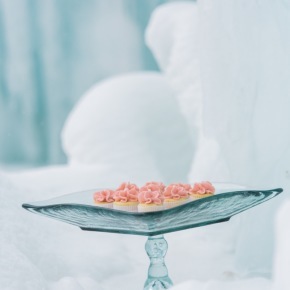 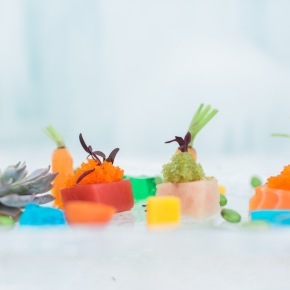 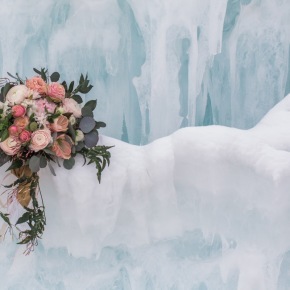 It always amazes me when the little things come together in mysterious ways — This week EH Floral was featured in Style Me Pretty showcasing a wedding that took place last June at the Willowdale Estates. 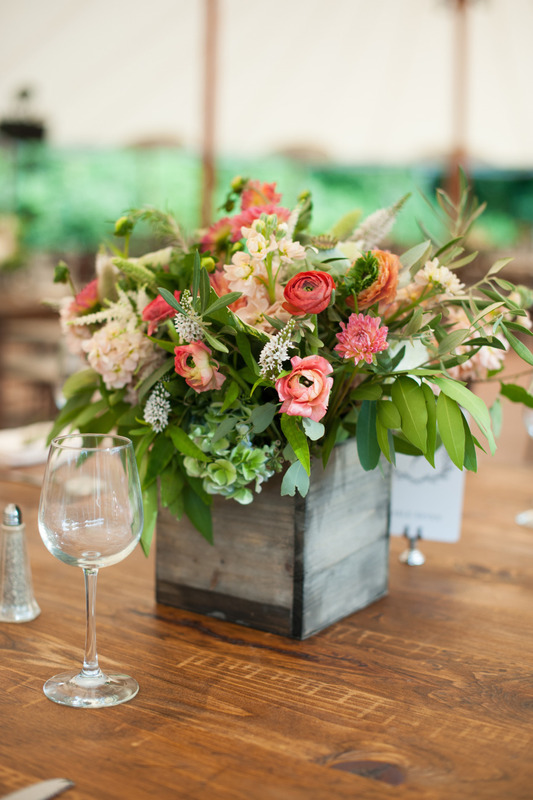 This weekend, the EH Floral team was gearing up for another beautiful wedding at the same venue! 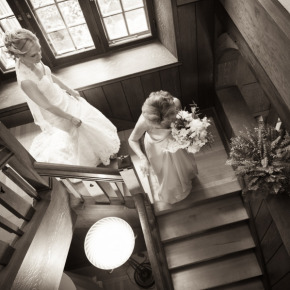 Willowdale is a graceful estate property with an old world elegance that evokes a heartwarming ambience. 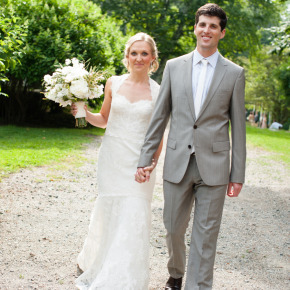 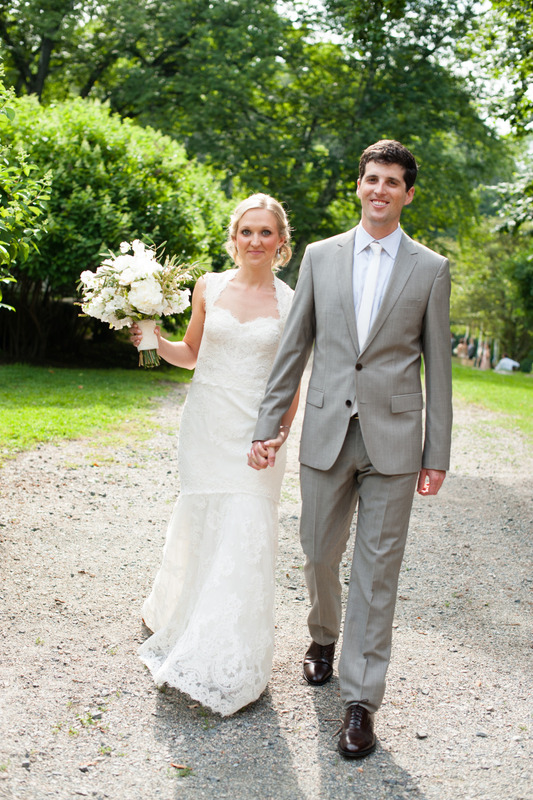 Portia and Matt were clients that were introduced to me through the Boston Bridal Lounge and I loved working with them. 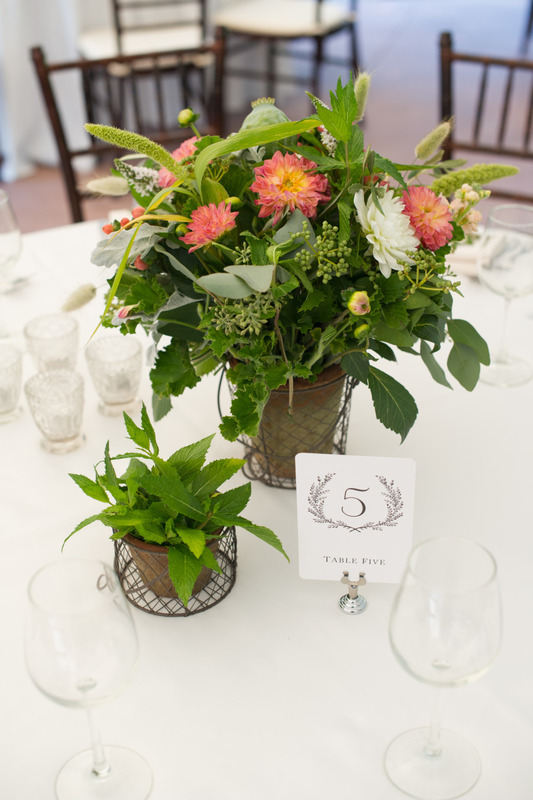 This was a very sweet wedding in some many ways — It was important to the bride that the flowers we used had some special meaning. 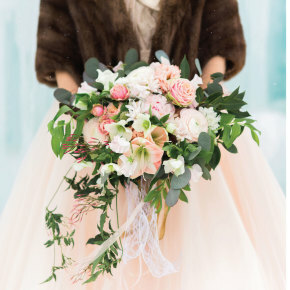 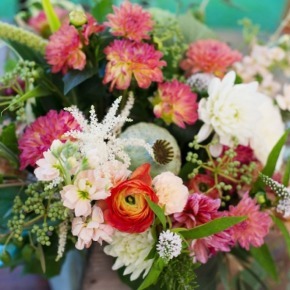 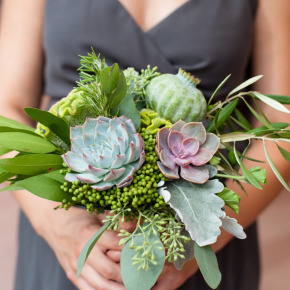 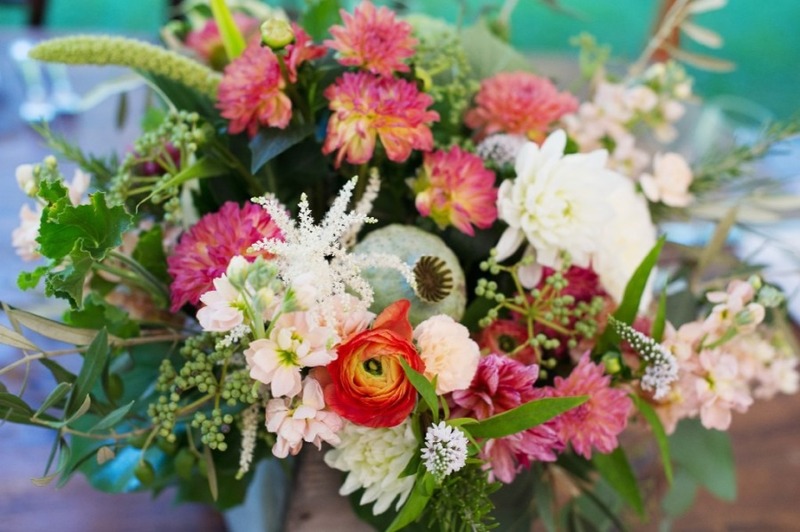 So Portia’s bridesmaid’s bouquets consisted of the flowers they each carried at their own weddings, while Portias brial bouquet included some of the same flowers that had been in her mother’s and grandmother’s bouquets. 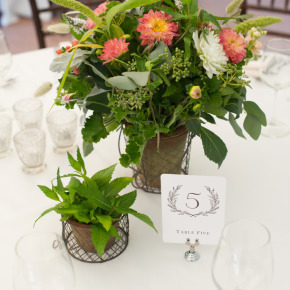 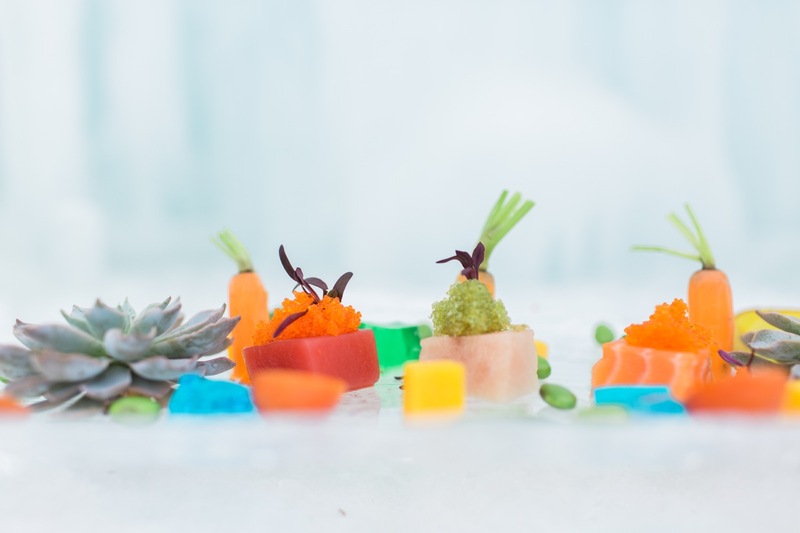 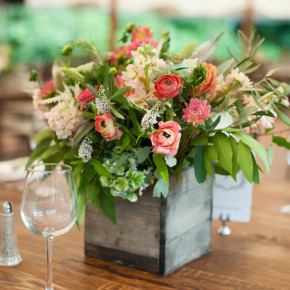 To reflect the setting, but not compete with it, we had potted herbs, topiaries and garden style floral centerpieces in rustic wood boxes and caged clay pots. 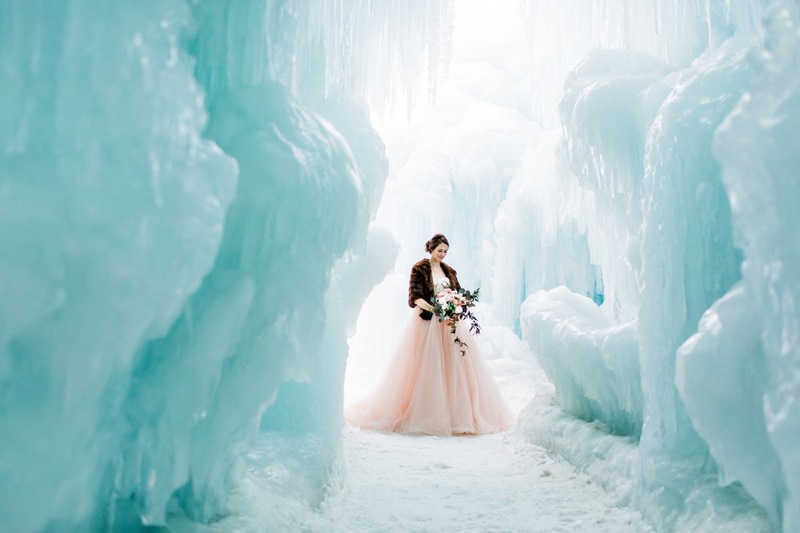 They were just perfect for the amazing setting. 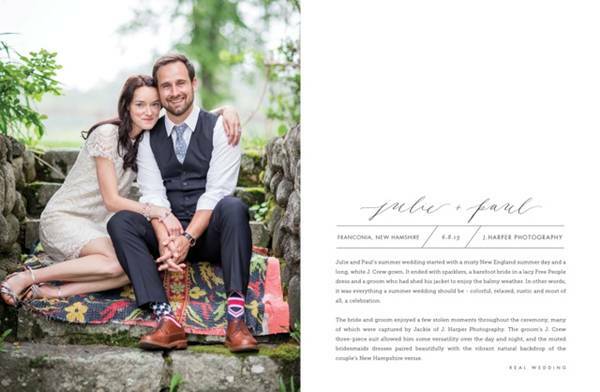 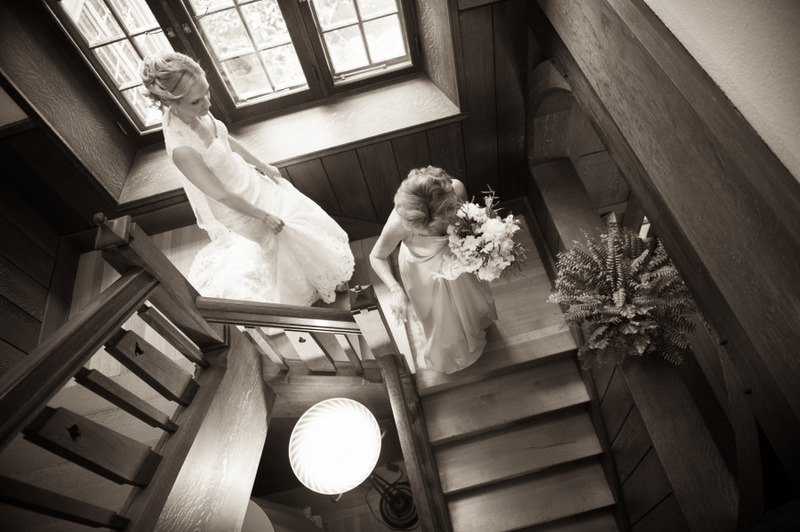 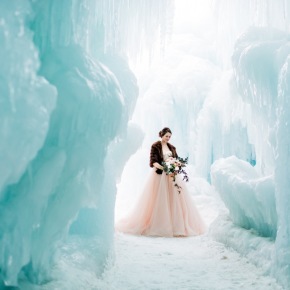 So thanks again Style Me Pretty, for sharing this very special wedding!